If you have had trouble lately plugging into shorepower, you are not alone. What used to be a relatively simple and reliable procedure has become a bit of a guessing game with new regulations aimed at reducing risk of electric shock, both to those onboard and those swimming near boats in marinas. While the transition will take some time to adapt to, it will ultimately save lives. Let’s look into the reasoning behind the change, the new technology, and what you can do to avoid problems with your shorepower setup at marinas. For the last 30 to 40 years, most boats have been built with protective measures such as reversed polarity warning devices. These devices, combined with wiring standards, greatly reduce the risk of electrocution while onboard a vessel plugged into shorepower. Over the past decade, much knowledge has been gained about a tragic situation now known as electric shock drowning (ESD). We now understand why many people, especially children, have drowned when swimming near boats (or in swimming pools). Many of these deaths initially appeared to be simple cases of drowning. But what we have learned is that while these people did die from drowning, they drowned because electricity in the water caused a loss of muscle control. How does the electric current enter the water in these cases? It can come from boats or from marina wiring. AC current (shorepower), will always return to its source, by all available means. How much travels through each available path depends on the conductivity of each path. For shorepower, the source is the power station somewhere onshore. Once electricity finds its way into the water it will seek a path through the water back to shore. If a path with less resistance becomes available, more current will flow into that path. Salt water has better conductivity than fresh water. 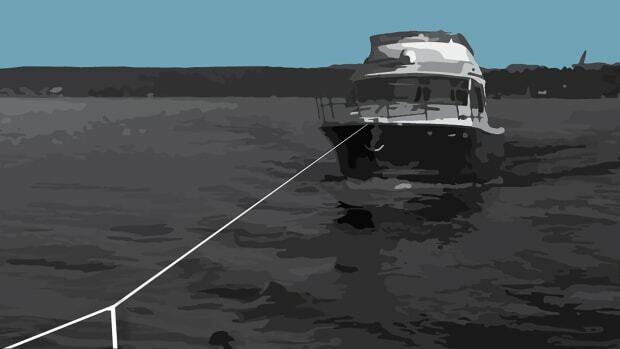 Picture a boat, with an electrical fault, tied to the dock in a freshwater environment. The water around that boat becomes “charged” with the potential of AC current trying to get to the shoreline or the dock. The human body has higher salinity than fresh water (think about the saltiness of sweat). If you swim into that field of charged water, your body becomes a preferred path. If enough current goes through your body, you lose muscular control and will likely drown as a result. Swimming in salt water changes the equation and greatly reduces the risk, but in brackish water the uncertainties are life threatening. Bottom line: Don’t swim in marinas. Typical shorepower, 120-volt alternating current (120V AC), relies on three wires: black (hot), white (neutral), and green (grounding). The black wire works in concert with the white to bring the shorepower to your boat. If all goes according to plan, the green wire will never carry any current or do any “work.” The green wire is like a rescue squad that rarely gets a call, but if the call comes in, it can save your life. Let’s look at a basic shorepower wiring diagram. In this drawing (fig. 1) we can see that the hot and neutral wires bring shore power to the appliances. The green wire is on “standby,” with no current flowing through it. If current does flow in the green wire, a “ground fault” has occurred. We’ll explain that green wire to the engine in a moment. If the black wire inside the microwave chafes from years of boat movement (fig. 2), it might eventually make contact with the outer casing. The outside of the microwave then becomes “hot” and if touched might lead to a fatal shock. To prevent against this risk, the green wire has been attached to the case, providing a better path back to shore than offered by your body. But what if an AC hot wire shorts to a DC component? To protect you from a shock, the green grounding wire must be connected to all DC hardware as well. That, in part, is what the green wire attached to the engine accomplishes. 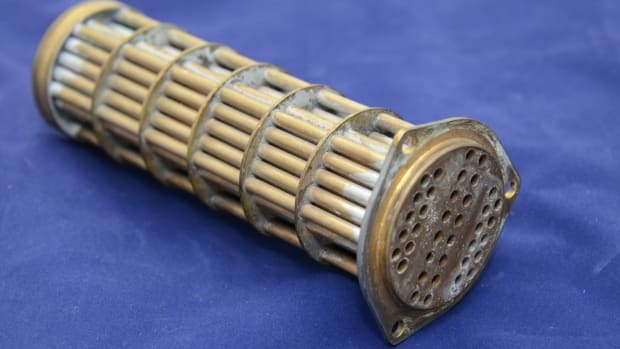 Furthermore, if AC shorts to DC, and if DC is connected to all thru-hulls through the bonding system (we’ll leave the discussion of bonding systems for another day), then underwater metals can become charged with AC voltage, creating an ESD hazard. Connecting the green grounding wire to the underwater hardware protects against this danger. As we can see in the illustration (fig. 2), the green wire takes the bulk of the ground fault safely ashore, with a trace amount going in the water. Before moving on, we need to look at one more possibility (fig. 3): a fault in the green grounding wire. A broken wire or loose connection on the boat or on the dock could eliminate the green wire from the circuit. 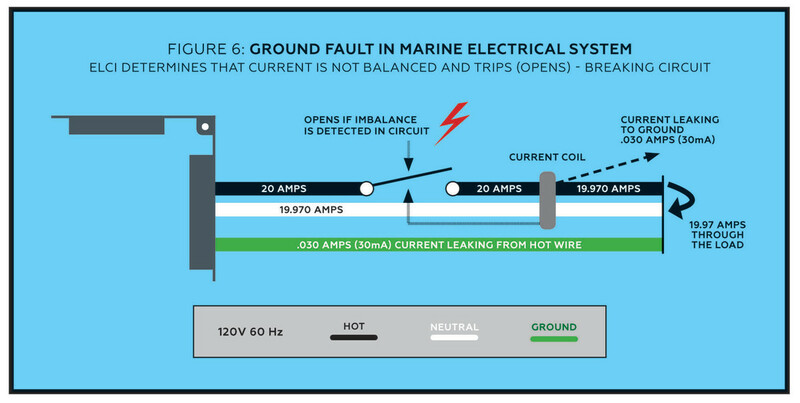 Now the green grounding wire connected to the engine and underwater hardware acts like a double-edged sword, directing dangerous AC current into the water and creating a serious ESD hazard. To reduce fatalities from onboard shocks and ESD, various organizations have developed new standards. 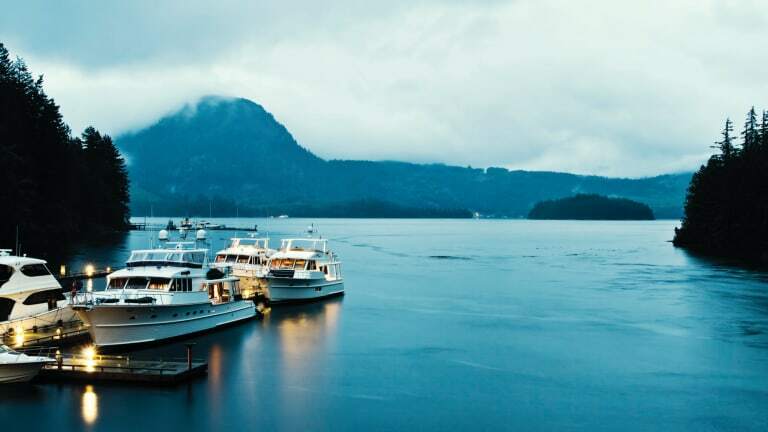 The American Boat and Yacht Council (ABYC) issues recommended standards for recreational boats, while the National Fire and Protection Association (NFPA) develops electrical standards known as NEC (National Electric Code). These standards are neither national, nor standard code—they are recommendations—and it is up to each state or locality to adopt them. ABYC focuses on your boat, while the NFPA has turned its attention to marinas. 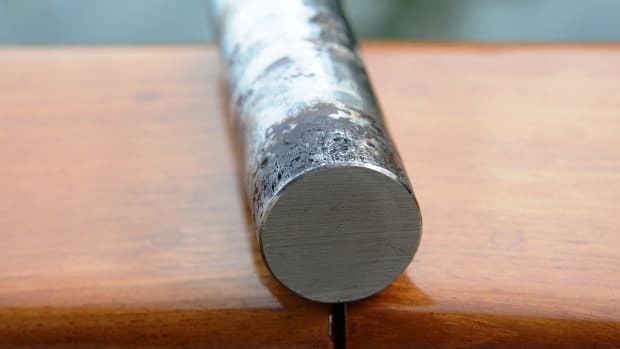 Over the last decade NFPA has been developing and implementing new standards to address the marina side of the issue, resulting in changes to dock pedestals that have created some confusion and frustration for boaters. Protective devices come in a variety of forms with varying purposes, but they all work on the same principle: They detect a ground fault and break the circuit. All of them are intended to protect you from fatal shock. We have these at home and on boats, wherever you might plug in a device such as a toaster or hair dryer in potentially wet locations (kitchens/galleys, bathrooms/heads, outdoors). GFCIs provide protection only at the specific location. These trip at 5 mA. These devices protect the whole boat. 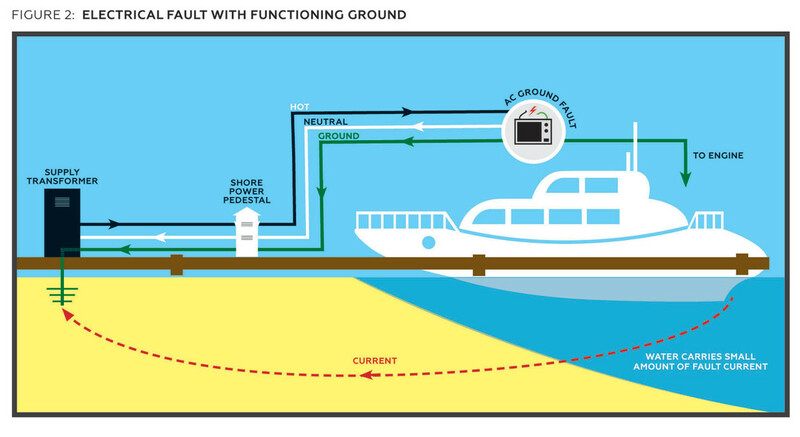 When a fault occurs a GFCI will shut down the affected area while an ELCI will shut down the boat’s entire shorepower system. These trip at 30 mA. Not all shorepower faults will manifest at a GFCI receptacle: You might have a hot wire that chafes through on equipment not plugged into a GFCI receptacle. The ELCI will detect such a fault and shut down the boat. However, because of the ELCI’s higher threshold, GFCI receptacles are still needed. ABYC implemented the ELCI requirement in 2008 but until 2014 it was somewhat loosely applied. All ABYC-compliant boats built after 2014 (and many built after 2008) will have an ELCI. 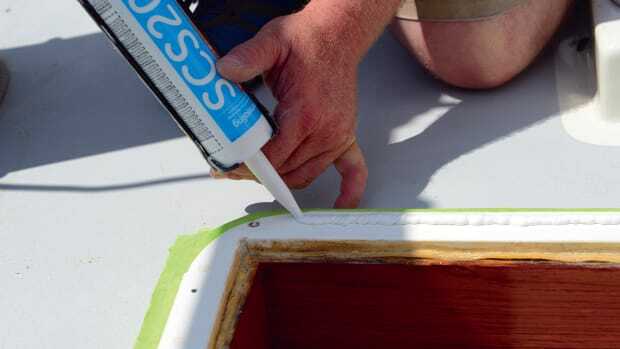 Older boats can be retrofitted, which is highly recommended. These devices are for the marina shorepower pedestal, not the boat, and serve the same purpose as an ELCI. With this device on the dock, swimmers are protected from boats in the marina that do not have an ELCI. 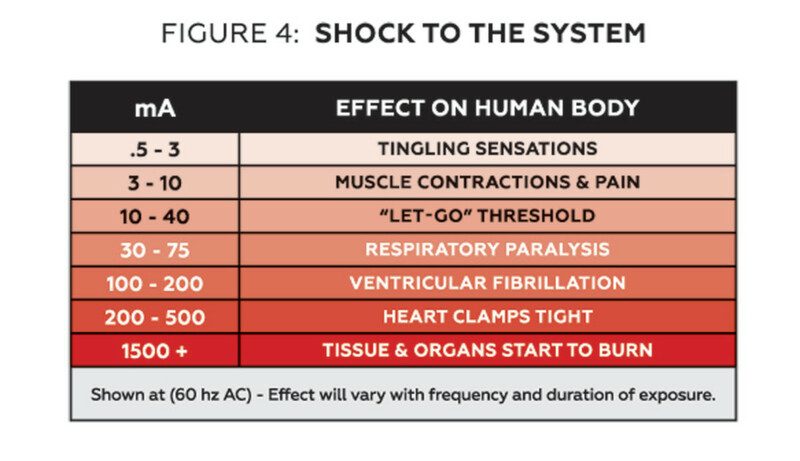 With a threshold of 30mA, an ELCI or a GFEP will allow enough current into the water that, according to the chart, appears to be enough to cause a fatality. So what gives? Fortunately, a leak will disperse as it passes through the water, so swimmers would not be exposed to the full current. For this reason, the NEC code allows up to 30 mA, leaving open the option to install more readily available 5 mA devices. At 5 mA, however, a dockside pedestal will provide far too many nuisance trips to be workable. The GFEP requirement for marinas applies to new installations only, and only in localities that have adopted the standard. Regardless of the trip threshold, all of these devices work on the same principle. Let’s return to the healthy shore power system. The AC current can be described as coming in through the black wire and exiting through the white neutral, while the green grounding wire carries no current at all. 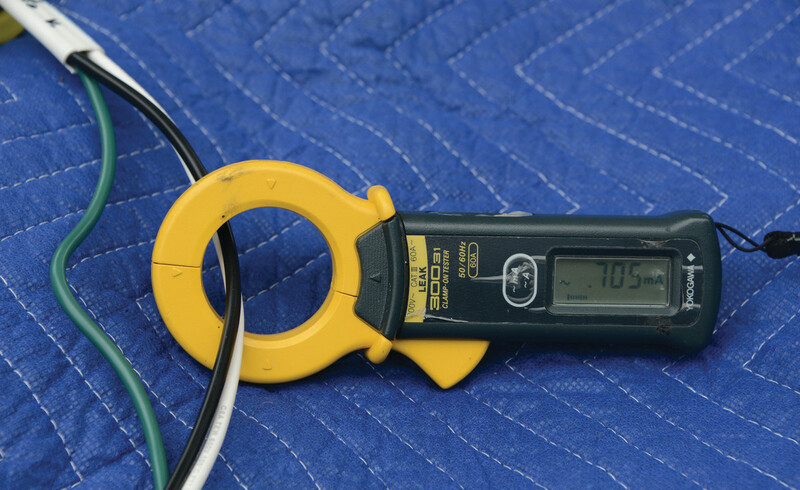 If you place a sensitive clamp-on ammeter, around the black and white wires, in a perfect world it would read zero because the amount coming in through the black would equal the amount exiting through the white, as shown below (fig. 5). If a fault occurs, say a chafed wire, then some amount of current will “leak” to ground. In that case, there would be an imbalance between the hot and the neutral. In the example below (fig. 6), the meter would read .030 amps, telling us that 30 mA are disappearing somewhere, possibly into the water. Remember that .030 amps will trip the ELCI on the boat or the GFEP on the dock pedestal. All of these ground fault protective devices work by looking for this imbalance between the black/hot and white/neutral circuits. When that imbalance reaches the threshold, the device trips, breaking the circuit (as shown in fig. 6). 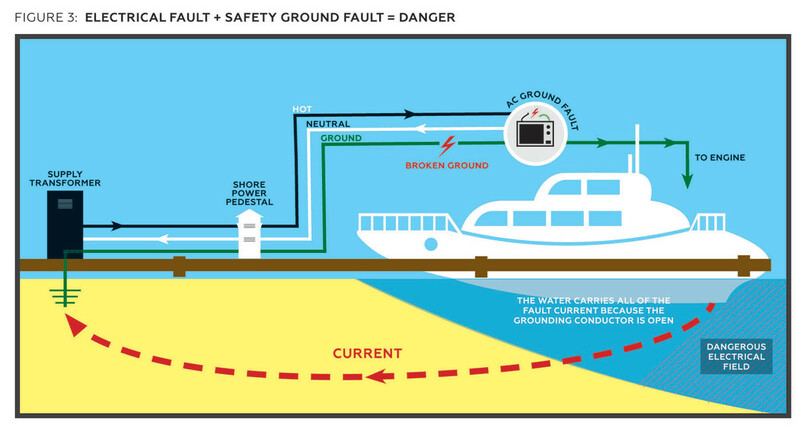 One critical final point before we shift gears out of theory and into solutions: Onshore at the marina’s main panel, the neutral wires and the grounding wires are connected, but onboard your boat, they must be kept isolated. If the white/neutral and green/grounding wires connect on the boat, it becomes possible for the green wire to become energized. Remember, current will return to ground by all available paths. By connecting the neutral to the grounding wire, you create a new parallel path to ground. As we showed early on, that green wire is connected to the outer case of all 110 VAC equipment and to all of your underwater hardware. 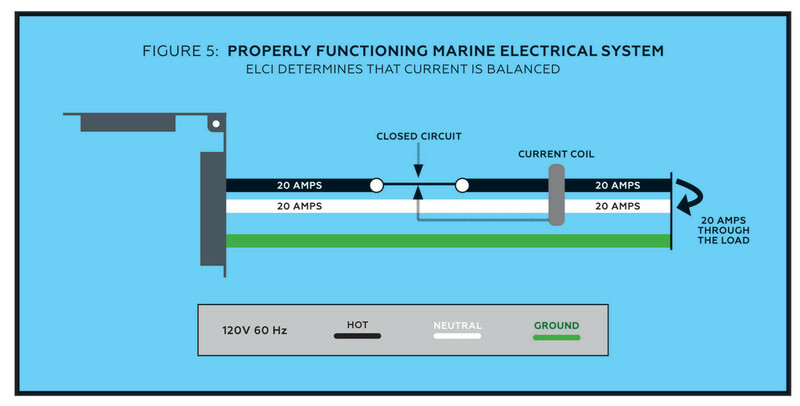 Connecting the neutral and grounding wires onboard creates two potentially fatal hazards: electrical shock onboard and ESD in the water. 1. At least one piece of AC equipment has a dangerous short between the hot and the equipment, in which case the black wire is making contact to ground where it shouldn’t. You haven’t been shocked either because you haven’t yet touched the wrong thing at the wrong time or because the green grounding wire is safely carrying away the bulk of the current. 2. You have at least one connection somewhere—and maybe several—between neutral and ground, allowing enough current imbalance to trip the ground fault device. By placing a sensitive ammeter around the hot and neutral wires (fig. 7), excluding the green grounding wire, an imbalance can be detected. In the boatyards, we plug the shorepower cord into an adapter that we make up, with the green wire separated out. The ammeter must be capable of measuring current flow as little as .004 amps, and those meters cost somewhere in the range of $500 to $600. The test can begin by plugging into shorepower, turning on all AC breakers, and activating all AC loads. In other words, its not enough to turn on the air conditioning breaker; you must make sure the compressor runs. This test will provide a snapshot of the overall condition, and any reading above 4 mA indicates a problem. Of course, plugging in sounds easier said than done. It won’t be possible to run the test at a pedestal that immediately trips. Before going down this rabbit hole, remember that the ground fault device on the pedestal trips when the total imbalance exceeds the rating. Let’s assume a device rated at 30 mA (even though some marinas have those easily tripped GFEPs rated at 5 mA). You arrive at the marina, plug in, and just like that, the device trips and several other boats lose power because of you. You’re the problem child and others on the dock glare at you. It is quite possible, however, that some if not all the other boats also have small neutral-to-ground leaks. Perhaps those leaks add up to 25 mA, or just under the trip threshold. You add another 5 mA and now the group total crosses the line and everyone loses power. An ammeter around the hot and neutral wires will show if there is an imbalance. 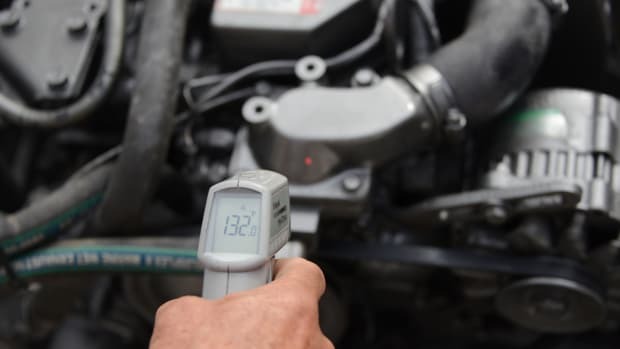 If the ammeter test reveals a 30 mA imbalance on your boat, keep in mind that might be the cumulative total from a number of minor issues on your boat. You might have one device contributing 10 mA, another adding 15 mA, and a third contributing another 12 mA. Eliminating any one of the three will put you below the threshold that trips the pedestal. This leads to the question, “How low is low enough?” According to a 2008 report from the U.S. Coast Guard, at 30 mA “…there should be no danger to anyone who may be in the water around a boat.” The answer comes in two parts. From a safety perspective, under 30 mA will do, but if you want to be sure, you can plug in at any marina, including the ones opting for 5 mA pedestals, then you have to get below a 5 mA total with everything running. In our boatyards, we set up a portable ground fault device. We place this device at the main distribution panel by running one shorepower cord into the boat and into our test device, and then another shorepower cord to complete the connection to shore. Any circuit with an imbalance exceeding the targeted threshold will immediately trip our test equipment. At that point, the faulty circuit has been identified, but the direct cause within that circuit still must be determined. The next steps require a person with thorough knowledge of marine electrical systems, a mind like Sherlock Holmes, the tenacity of a bloodhound, and highly skilled in the use of a multimeter. Household appliances can come with a direct neutral/ground connection. Houses don’t have the same safety issues as boats. If you are installing a household appliance (refrigerator, washing machine, etc.) 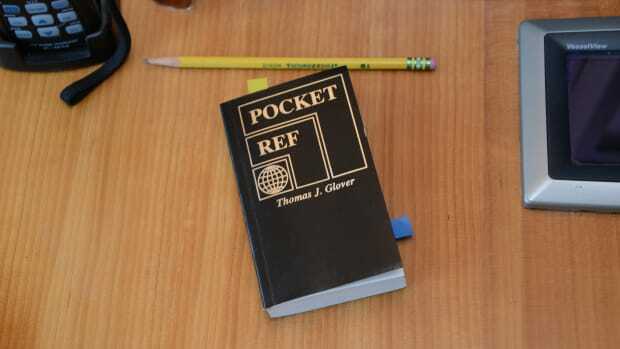 on your boat, it must be checked for a neutral ground connection and then the connecting point must be identified and disconnected. An ohmmeter can be used to check for any continuity between neutral and ground on the unplugged appliance. Inverters provide an abundance of potential problems. If the industry presented an award for the device most likely to be improperly installed, inverters would win and there wouldn’t be a second place. First and foremost, the inverter must be marine rated. Earlier we talked about the need to connect the neutral and grounding wires at the source of power, but not on the boat. 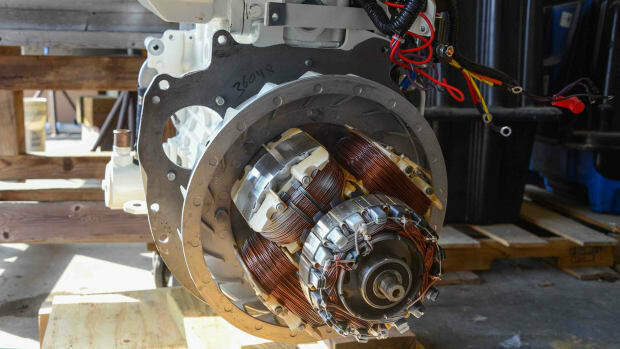 Inverters (generators and isolation transformers) become the source of power when producing AC power from the batteries and must have a neutral-to-ground connection. Inverters must have a way to make that connection when in use and to disconnect it when shorepower is present. 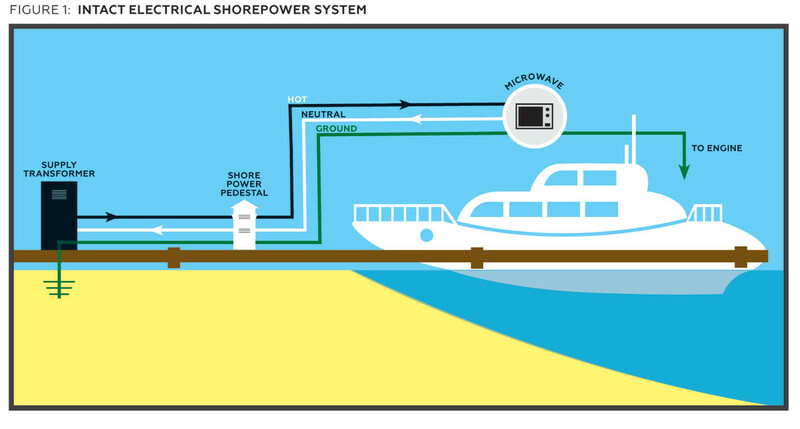 The inverter senses the presence of shorepower and then goes through a synchronization process that switches over to shorepower and breaks the neutral-to-ground connection. Some AC circuits might be in use during this switching process, and that can cause a momentary shot of amperage from neutral to ground, tripping the ground fault device. If this problem occurs on your boat, try turning off all AC loads when plugging in (you should do this step regardless), allow the inverter a full minute to go through its switching sequence, and then turn the loads on. Electric water heaters can create leaks as the insulation on the element breaks down. AC current leaks into the water and to the case of the heater and finds its way into the grounding circuit. Exterior leaks can also create problems as moisture or corrosion on the electrical connections creates a path to ground. 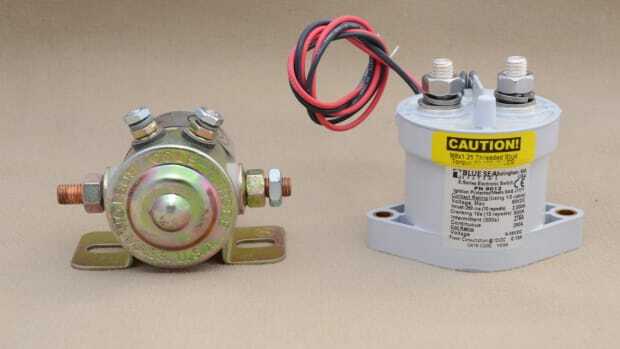 Air conditioning compressors contain insulated electrical windings. Over time the insulation breaks down and can lead to electrical leaks. If turning the air conditioning on trips the ground fault device, you might need a new compressor. Shorepower cords and shorepower inlets can suffer from exposure to salt water. Corrosion can build up, providing a path for leaks between neutral and ground. Inspect the ends of the cords the receptacle/inlet for green crusty buildup, discoloration from excessive heat, and pitting from arcing. 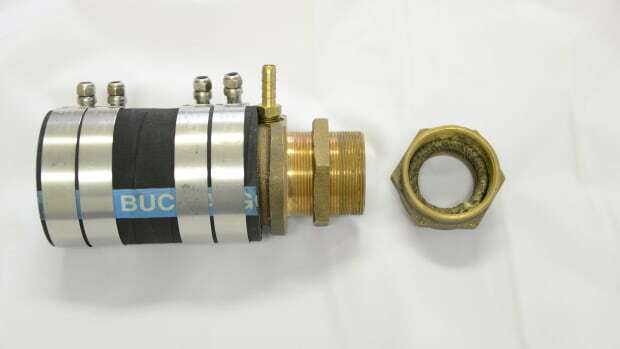 Incorrect wiring by untrained technicians or boat owners often leads to neutral-to-ground connections. Aftermarket products that are not intended for marine use and/or are improperly installed can lead to trouble. The onboard ground fault issue can be resolved through proper installation of an isolation transformer. Unfortunately, that option is not practical for most cruisers due to cost and space requirements. If your boat has 50A/220V AC shorepower and does not have an isolation transformer, now would be a good time. For everyone else we can expect a few more years of transition as the industry responds to evolving codes and standards. If you have not run into this problem yet and have a trip planned, consider hiring a marine electrician to give your boat a shorepower health check. The money will be well spent, resulting in a safer boat and one that can travel and still find access to shorepower. Special thanks to Captain David Rifkin of Quality Marine Services for technical review and input.